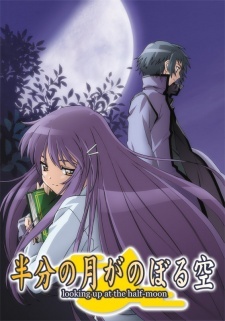 Tragedy type anime has always been something I enjoyed watching. 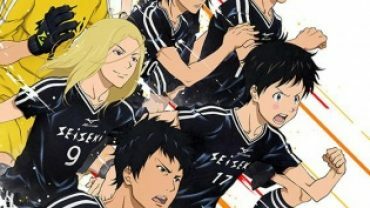 Not too many anime can capture the hearts of fans and give them a range of emotions just by watching. 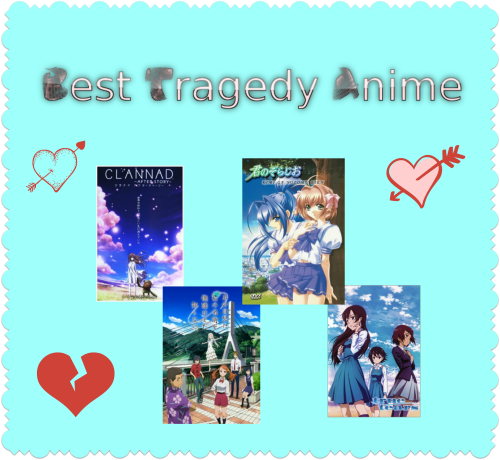 Below are the 10 anime that I know did well in this department. Yuichi on his teen years suffers from hepatitis. During the winter, his condition gets worse and as a result, he is hospitalized. He tries to escape but the nurse beat him up. One day as he struggles to walk around the hospital, he meets another teen by the name Rika. He is attracted by her beauty but the lady is selfish. On questioning her, Rika shares her story about her illness. She has a weak heart valve. Yuichi promises to marry her but Rika has few days to live. The main character in this show is a man known as Tomoya’s. 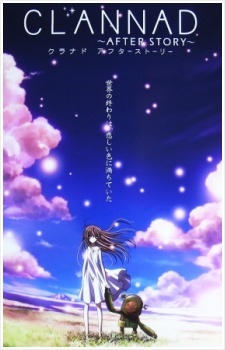 His wife, who goes by the name Nagisa, dies while she was giving birth to Ushio their daughter. This little girl is taken to her grandparents, Nagisa’s parents, to be taken care of. The death of his wife and the absence of his daughter make Tomoya fall into a severe depression for a long time. When he is about to bond with her daughter Ushio to show her love for the first time, this young girl dies in what is seen as the most tragic anime story ever written. This tragic story is based in Anohana and presents emotional feelings at the end. 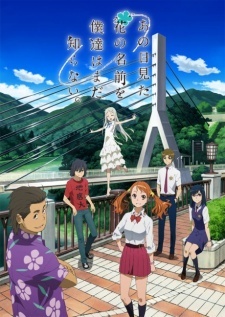 It is about a lovely and cheerful girl by the name Menma who disappears in the end of the episode after bringing together the people she loved. Before she departs, she gives everyone a letter expressing how she loved them including his lovely handsome fiancée Jintan. Everybody moans that she shouldn’t have left. 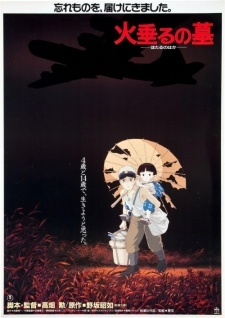 Setsuko and her older sister by the name Setsuko Seita are orphaned after the brutal murder of their mother by American forces. They fall out with their bad aunt and move to stay in an abandoned bomb cave. With no money, food or relative, they struggle to survive despite all these hardships. 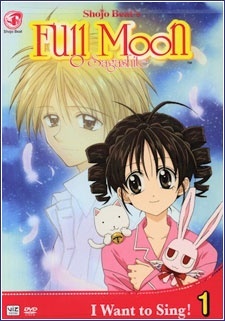 A 12 year old girl by the name Kouyama Mitsuki is depressed when she is diagnosed with a throat tumor. Trouble is that she had promised her teenage lover that she would one day become a world number one singer. Now, the tumor is killing his singing ambitions. To worsen the matters, two angels of death appear and inform her that she has just a year to live.